The Buxton is a rubber mat with an attractive criss cross design creating the ideal scrapping functionality for cleaning dirty shoes. 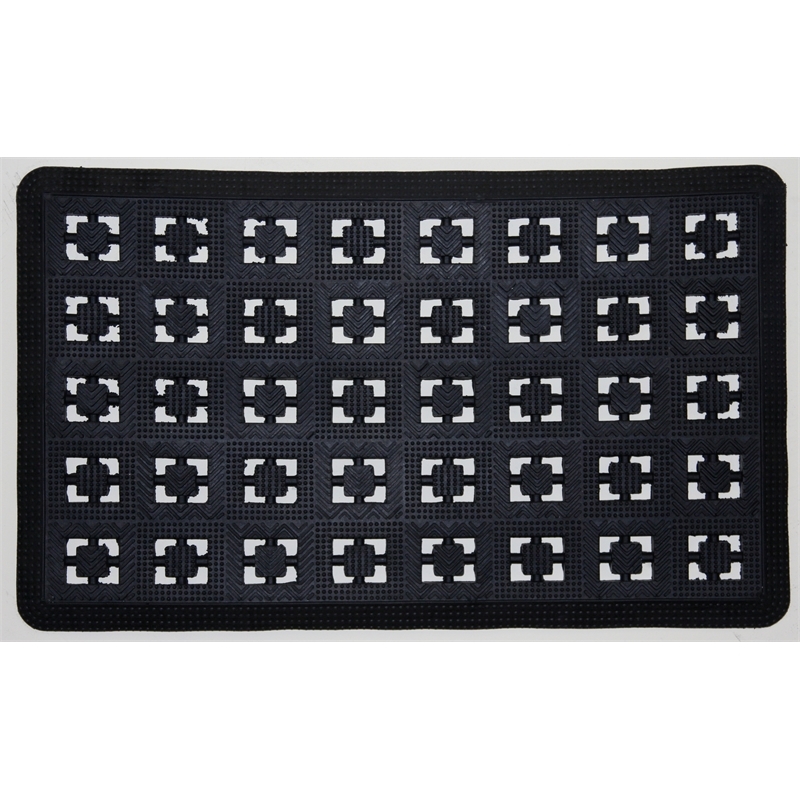 Uniquely constructed, this door mat provides a functional cleaning surface allowing dirt and water to fall through the mat rather than sink into it. 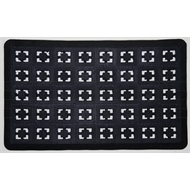 Hard wearing and durable, ensure your floors stay dirt and footprint free with your own rubber door mat.